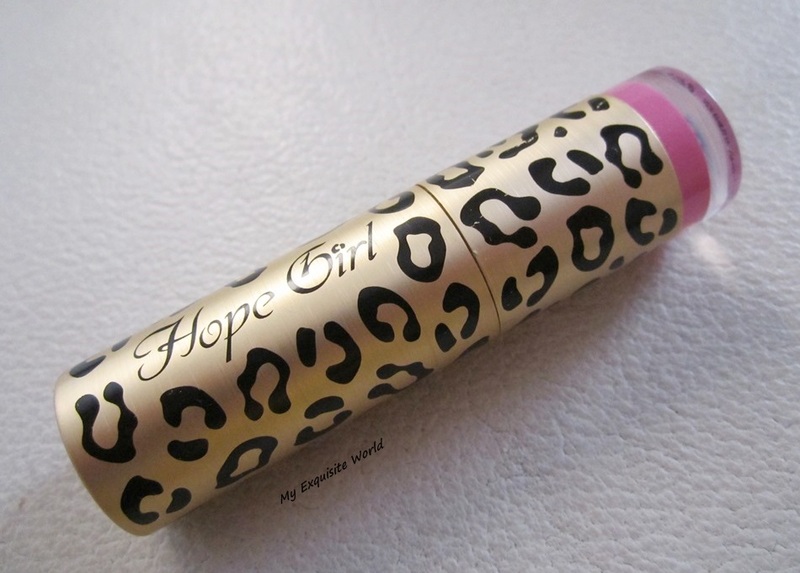 ABOUT:Hope Girl Milky Balm Lipstick has all the goodness gorgeous lip Colour and Balm with a gentle color and shine. 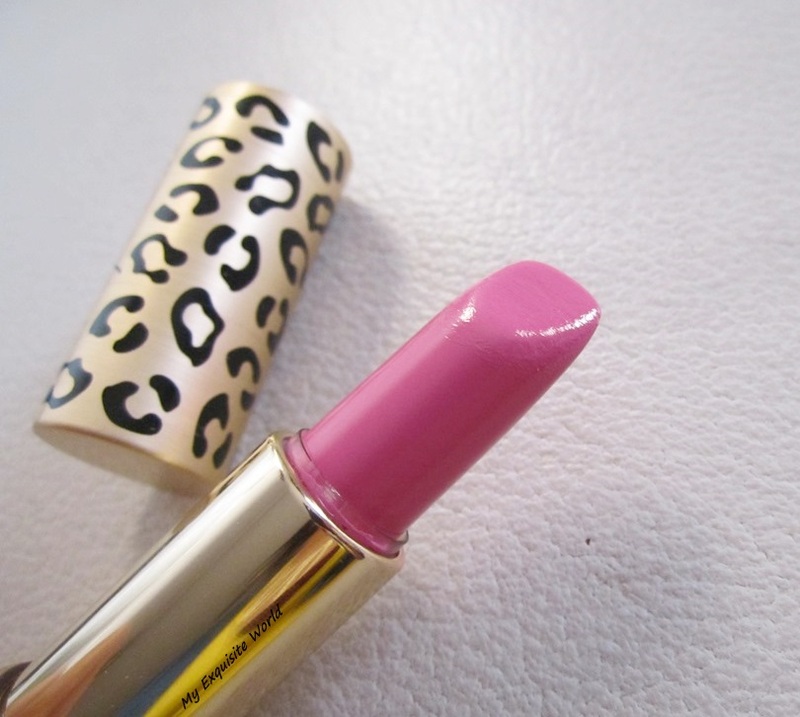 Oil, Shea Butter, Hydro Polymer and Tocopherol to take care of your lips. 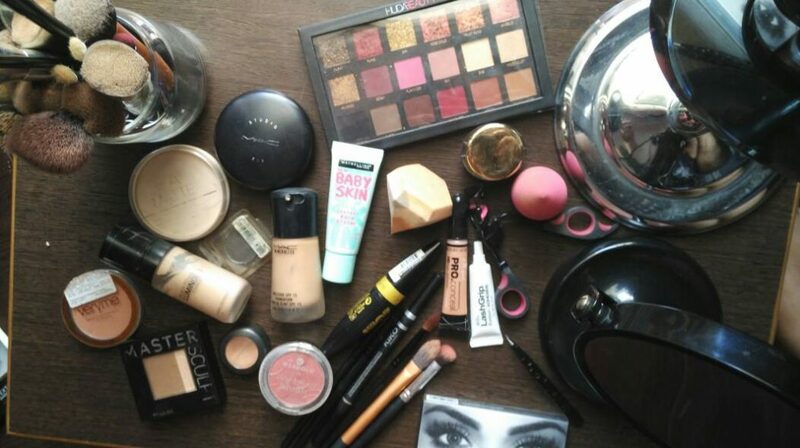 Maintain gloss and colour clearly. Long lasting 15 shades available. 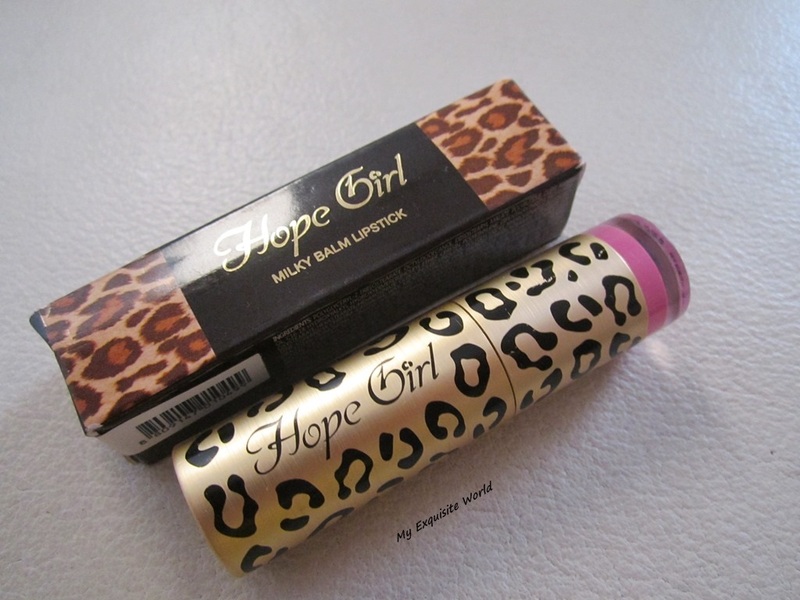 PACKAGING:The lipstick comes in leopard print twist open plastic packaging and have a colour band at the other end for easy location of the colour in your stash.The shade number is provided at the bottom.The packaging is fun and travel friendly. 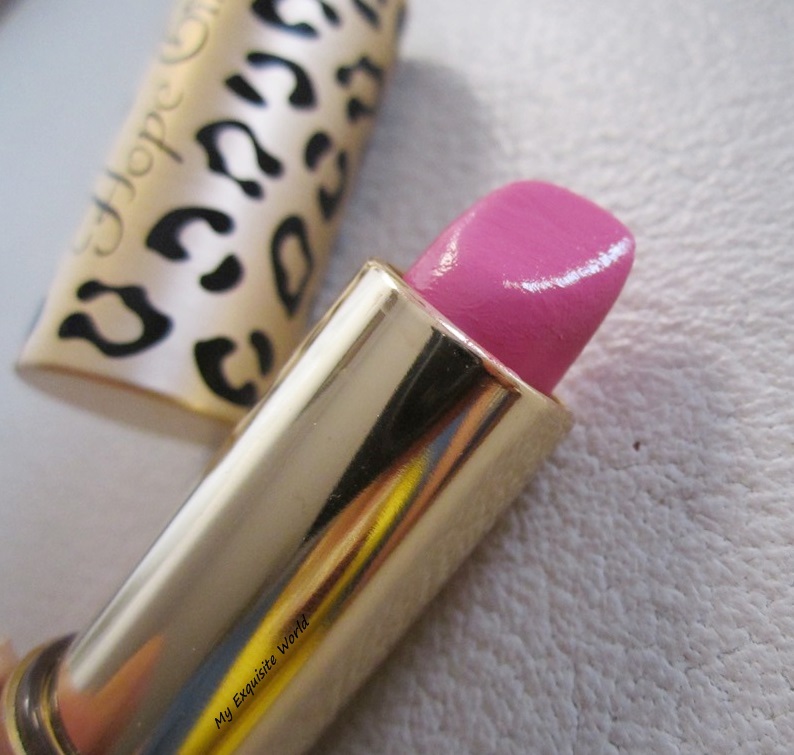 SHADE:Pinky Pops is a mauve pink.It is a light barbie doll pink.The shade is gorgeous and adds innocence to the face.It is subtle and great for daily and office wear. 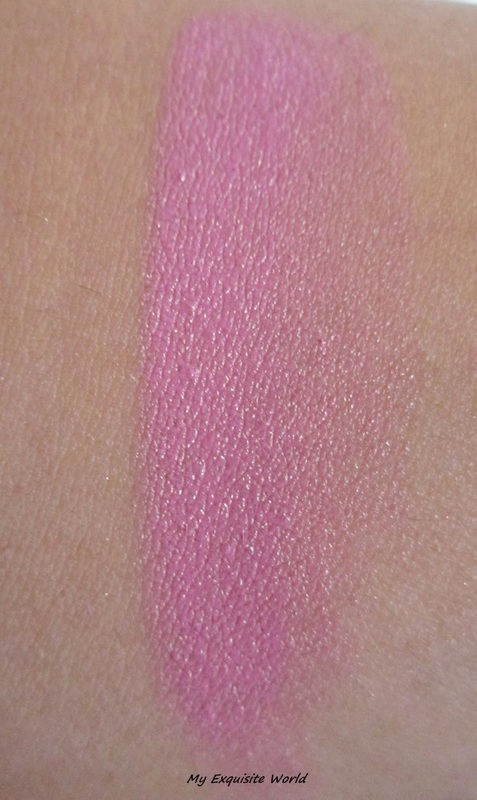 MY VIEWS:The texture of the lipstick is very balmy.It is creamy and glides smoothly on lips.The formula is hydrating and very moisturizing.It is great for those having dry lips.The lipstick doesnt settle in the lip lines neither accentuate flaky skin.It is light weight and very comfortable.The shade is decently pigmented but having such a rich formula,it is sheer and needs 3-4 swipes to build up.However,it builds up to medium coverage.The shade is slightly pastel and can accentuate the undertones of the skin so proper base is needed when you are going to wear it. 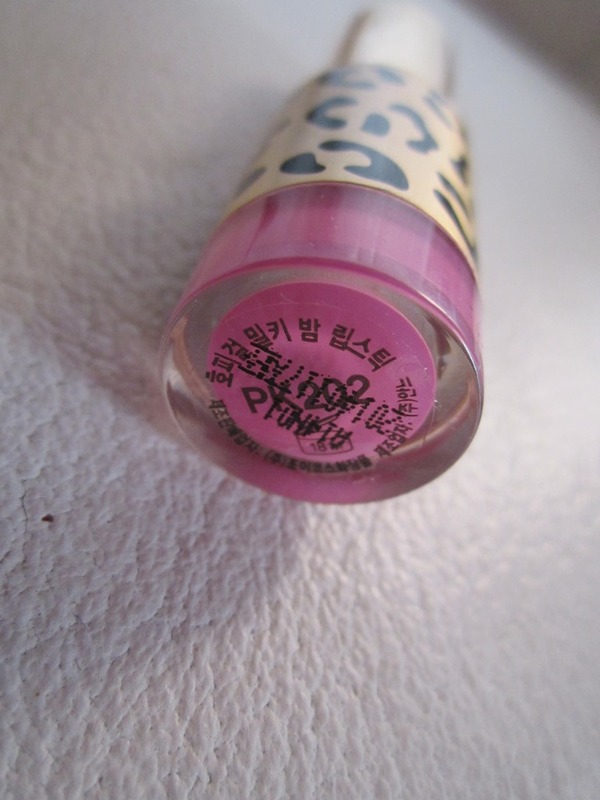 It hardly stays for about 2 hours without leaving any tint behind.I would call it more of a colored lip balm than a lipstick.The lipstick provides a glossy look to the lips. RECOMMENDATION:The shade is pretty decent and the formula is great but it is a balm than a lipstick so considering that way,i highly recommend it however,if you are excepting pigmented lips from this lipstick,then I will suggest checking out other options! !